Abstract: After its formalization as a science in the late 1800s, psychology went viral. Suddenly there were psychology departments in universities around the (Western) world, and exciting new psychological professions offering services to a diversity of clients. Given this energy, the map of psychology’s subject area was rapidly embedded and its main research and analytic approaches firmly established. While psychology has certainly changed in the interim, its Victorian architecture remains visible today. 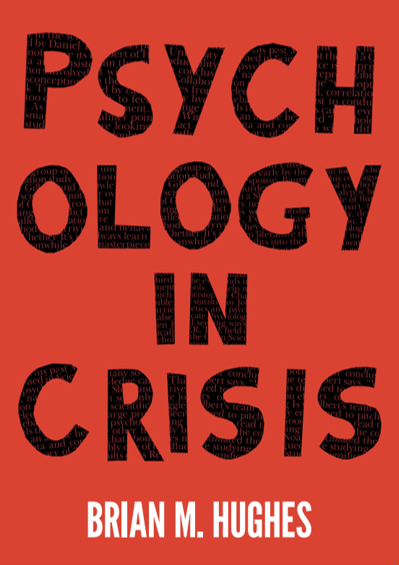 In more recent times concern has grown about whether Psychology 1.0 is fit for purpose in the modern world. There appears to be widespread systematic error in psychology research, and unease about the arbitrary ways in which psychologists draw conclusions from data. As mainstream culture becomes more psychologized, psychology faces increased pressure to supply answers to political questions and to produce evidence in support of public policy. Psychology faces a host of challenges relating to reproducibility, coherence, measurement, statistics, sampling, and systematic exaggeration. To make things even more interesting, the way science as a whole is produced and published is currently in the throes of a modern revolution. This talk assesses whether our field is quite ready for this helter-skelter twenty-first century. I ask, do we now need a ‘New’ Psychology: a Psychology 2.0?